For use with socket mops. 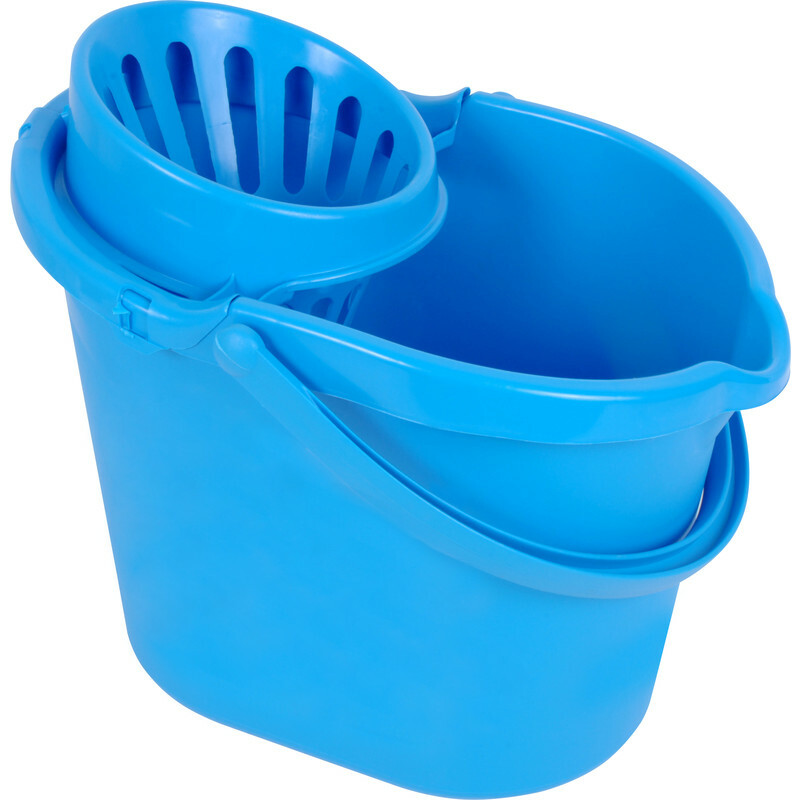 Plastic Mop Bucket 12L is rated 1.0 out of 5 by 1. Rated 1 out of 5 by floor cleaner Bob from not very sturdy ... I bought this a few weeks ago now and it's OK but a bit flimsy. The clips that hold the mop wringer in place have snapped off.